DWG provided a Facility Evaluation Report for the renovation of 26,000 square feet of the Gibbes Museum of Art. The Museum was originally constructed in 1905. The evaluation process included discussions with staff, a survey of the building, roof, building envelope, HVAC (Heating, Ventilating and Air Conditioning Systems) systems and taking some indoor environmental measurements. The survey team included staff with Johnson Controls, Evans and Schmidt Architects and DWG Engineers. The preliminary survey was limited in scope to the condition of the building systems as related to their being able to provide the required indoor environment for an art museum. However, the standards and accreditation criteria of the American Association of Museums (AAM) as related to the Gibbes Museum was not available at the time that this report was prepared. Because of the lack of AAM, there may be other facility related matters related to accreditation that are not identified in this report that may need to be addressed for the Gibbes Museum to keep their accreditation. 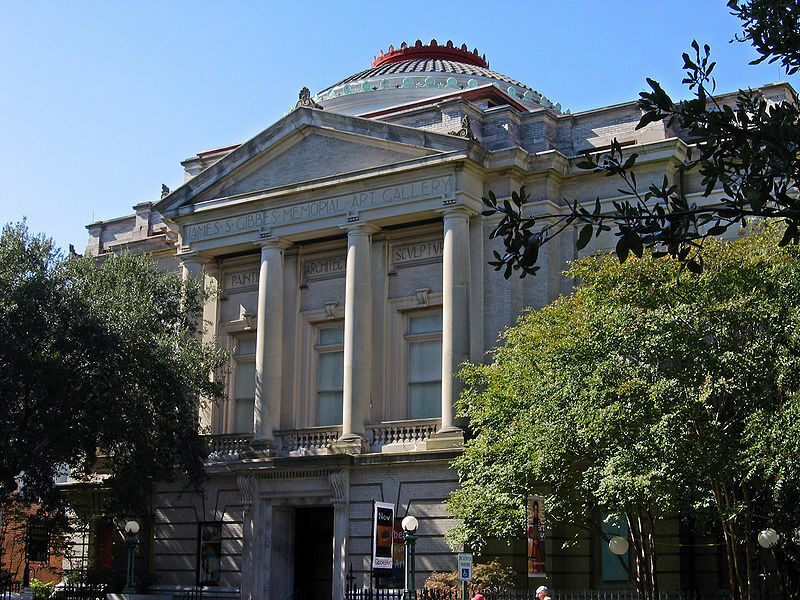 The primary focus of the report was to address the environmental issues plaguing the Gibbes Museum of Art as they relate to the inadequacy of the building’s mechanical systems. It is important to note, however, that to properly address these problems, renovation of the mechanical systems should occur in conjunction with the renovation work to the building envelope highlighted in the architectural section. The renovated mechanical systems also require significant changes to the electrical distribution system.